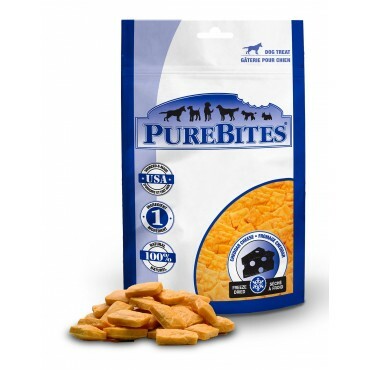 PureBites® are made with only 1 ingredient; 100% Pure Cheddar Cheese Sourced & Made in the USA. Dogs love the taste of PureBites® because these treats are freeze dried RAW to lock in the aroma, texture and freshness they crave. Dog parents love PureBites® because our treats are 100% pure and rich in nutrients for a happy and healthy life. 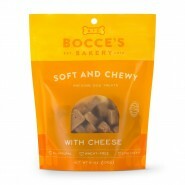 Made with only 1 ingredient; 100% Pure USA Made Cheddar Cheese. A Great Source of Calcium. 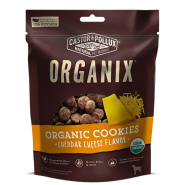 Ideal for dogs with health issues or pets that are diabetic, have allergies, gastrointestinal disorders, or are on a restricted diet. Made using a delicate freeze drying process that preserves the nutritional integrity of fresh whole food. Only water is removed, preserving all the characteristics and natural nutrition of fresh cheddar cheese.